Below is a summary of issue #166-168, published in March-August 2016. This issue is available for purchase online by clicking “Add to Cart” below. The wines of Chianti Classico have never been better than they are now — and they are improving. Here, we recommend 200 wines, from vintages 2007 through 2014, from Annatas through Gran Seleziones, from 90 producers, including many of region’s best. We ask them about the exam, their backgrounds, and the wine programs at their restaurants. The 2014 vintage was a very good — but not outstanding — vintage throughout Germany. However, leading estates made excellent, if not exceptional wines regardless. We single out more than 100 excellent-to-outstanding 2014 Rieslings. The 2014 vintage was particularly good in Franconia and the Pfalz — and we note a dozen top 2014 Sylvaners to seek out — German Spatburgunder/Pinot Noir has improved “light years” in quality during the past decade. An extraordinary range of wines this issue, from California, Washington, and Oregon; as well as from Argentina, Australia, Chile, France; Germany, Italy, New Zealand, Portugal, Spain, and South Africa. 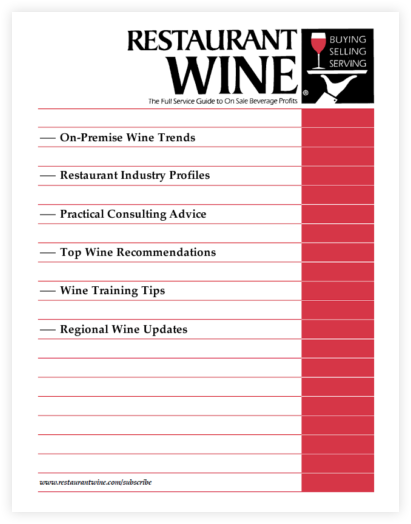 More than 1,000 wines altogether are recommended, out of nearly twice that many tasted for this issue. 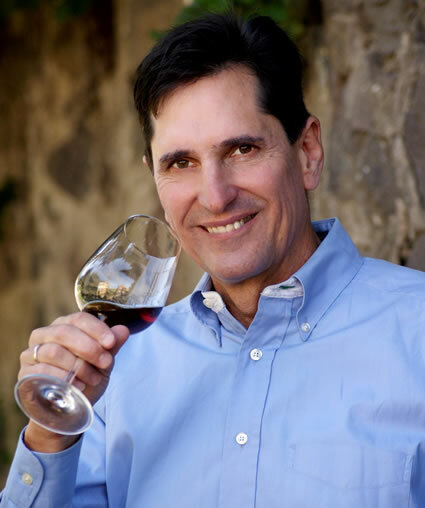 From the USA, we present several excellent sparkling wines; outstanding Chardonnays from 2013 and 2014; fine Sauvignon Blancs and blends from 2013 and 2014; superb Cabernet Sauvignons, Cabernet Francs, and Merlots (and blends) from the 2012 and 2013 vintages, from California and Washington state; wonderful Pinot Noirs from 2013 and 2014; and outstanding Syrahs and red blends from 2013 and 2014.